Point defiance, home of the Blackmouth where Kings run hard during the right time of the year. Watching them go after all the bait fish just below the dock is a thrill, but not near as thrilling as having one hit your bait. The Point Defiance Fishing Dock offers an angler a fair shot at those kings, plus they have a cleaning station and a net for when you need to drag the big one in. You’ll want to have gear that you can jig from the deep as in these waters run deep and so to Kings. 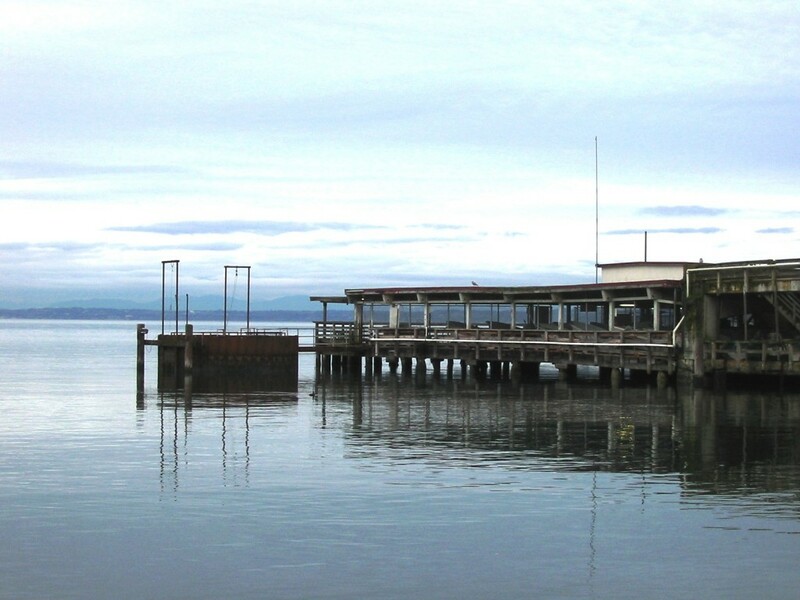 Become a member of Lunkersguide.com to view our Lunker location map to the Point Defiance Fishing Dock.